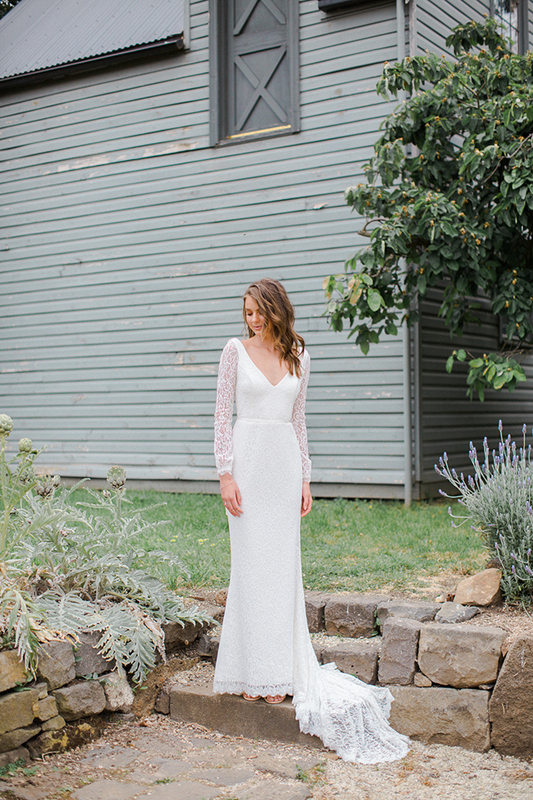 Karen Willis Holmes is a renowned Australian designer, widely acclaimed in today's fashion marketplace for offering trend conscious women their perfect wedding gown. Inspiration for the Wild Hearts collection was taken from the overwhelming success of the KWH by KAREN WILLIS HOLMES collection of embellished dresses. Made on the bias, these dresses are figure flattering and allow for flexibility in sizing. Price Range : $2,400 to $4,00.